2018 Orlando Halloween Events – There is so much to do in Central Florida for Halloween. 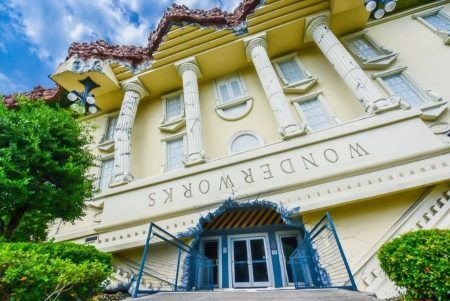 From haunted houses, theme park events, pumpkin patches and more, there is something for every family! Find details below. Halloween is a great time in Central Florida. From theme parks to haunted houses to pumpkin patches and more, there is something for all age groups and interests at Halloween time in and around Orlando. As always, our list of events will be updated throughout the season, so be sure to check back often. 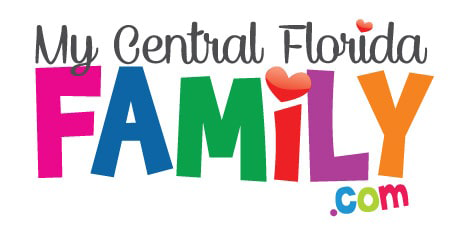 And, if you’ve found we missed anything, be sure to send the event our way by emailing Brandi@MyCentralFloridaFamily.com or click here to submit the event. Click here for a list of Pumpkin Patches! Click the banner below for a list of Fall Fairs and Festivals. Join Mad Science for Dry Ice Demonstrations, Sensory Experiments, and more. 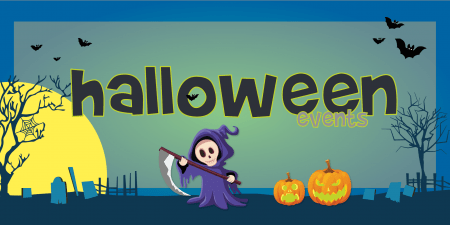 Check out some of the other events coming up for Halloween. Disclaimer: These 2018 Orlando Halloween Events are subject to last minute cancellations and changes which might not be reflected in this MyCentralFloridaFamily.com post. Please always confirm with this family-friendly business by calling or clicking.